15 minutes walk via bush walk to Macquarie Park and Macquarie Centre. 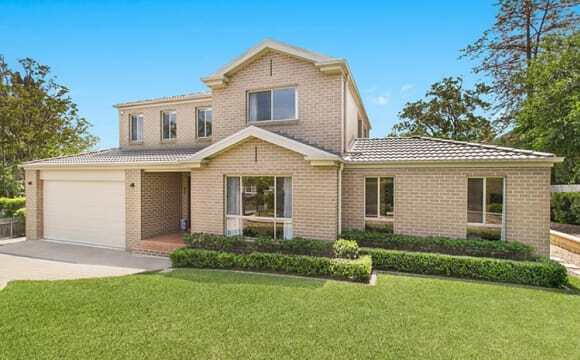 Close to West Pymble Public School, Macquarie University, Turramurra High School, BP Petrol Station, and Philip Mall. House equipped with family home appliances, musical instruments, and is kept tidy and clean always. 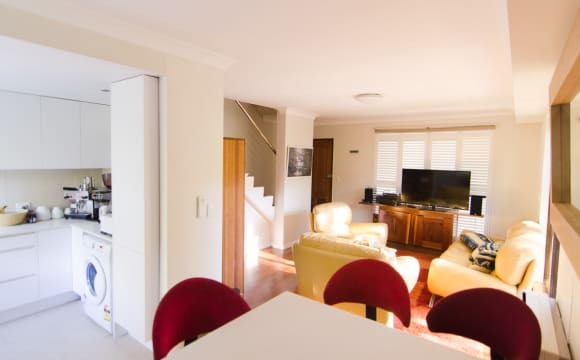 Bright sunshine northeastern facing 4 bedrooms, each with double or queen bed and living room; walking to local shops, sports centre and local schools; quiet street, direct bus to Gordon Station, Macquarie Centre and Hornsby. Big gardens with basketball practicing ground, fish pond; clean timber floor, friendly neighbours. Owner is overseas, and you can help choose whom to be your flatmate. Close to Macquarie University and Macquarie shopping centre . One bedroom available for rent. Fully furnished room and apartment. Walk in, walk out, no furniture necessary! Short term (One month, but possibility of extending) Available from 13/4/18. Possibly earlier. Large top level apartment with leafy views and huge private sun drenched balcony. 10 min walk to Macquarie Centre and Uni. Buses 1 min walk. Plenty on and off street parking. All utility bills included. Sharing with professional working male 30s. Bus stop is just infront of the house which take 7 mins to reach Macquarie shopping centre. 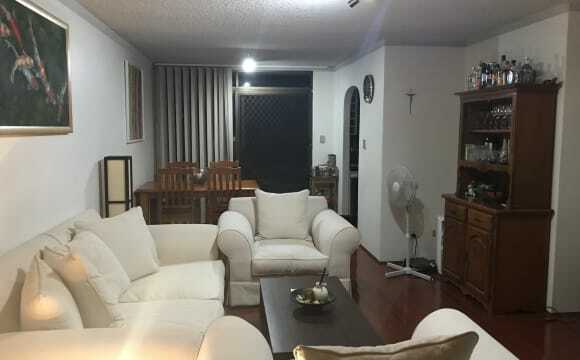 This townhouse is a 15 minute walk from Macquarie University and two train stations (Macquarie Park and Macquarie University which will be available again in May 2019). There is a bus stop just outside which can take you to the city (292), Macquarie Uni (259), and Chatswood (259). There is lock up garage with remote access that can fit a large size car. The room is medium sized and contains a queen size bed, desk, desk chair and clothes rack (all can be removed if you have your own furniture). It's a two level two bedroom townhouse with one bathroom. The bedrooms and bathroom are located upstairs with living room, dining, kitchen and laundry downstairs. The back yard is tiled with lounge seating and umbrella with various herb and vegetable pot plants. It’s a nice space to drink coffee and read a book and the front yard is mainly a garden. The townhouse is right next to a park and a 50m walk to Lane Cove National Park biking/hiking trail. We are friendly and easygoing professional females looking for tidy and clean professionals or students to move in and share a comfortable living environment. Must like cats (owner has one cat). Weekly rent includes all bills (water, electricity and internet). Contact Vanessa by phone or message to arrange an inspection! Hi there we have two furnished bedrooms with built in wardrobes available in a beautiful home with plenty of natural light. ALL bills and internet are included. 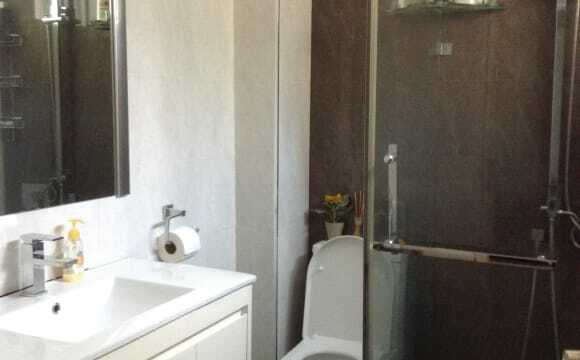 You will be sharing a large bathroom (with separate toilet) with one other person. The house is a short 5 min walk away from bus stops to Gordon Station, Pymble Station and Macquarie University (All within 10 min). The house is owned by a kind and relaxed older couple who both work full time. They are seeking cheerful and respectful tenants who are environmentally conscious and considerate towards others. If you are looking for a relaxing and peaceful place to live, please leave a message! Sorry no smokers or pets. Great space to share, great kitchen, a/c, big backyard. Large deck overlooking bush. Pool, parking. Electricity, gas, Internet included Singles only please, no couples. prime location- Within 100 from macquarie uni train station and shopping centre and 300 metres from macquarie university and macquarie hospital. It's 50 metres from Macquarie Station, 50 metres from Macquarie Mall and 200 metres from Macquarie University. The unit is top floor with balcony. We have all the basic furniture with dining table. It's great unit with all the space needed as a student. The room with the single bed is the room available. It has Ikea wood wardrobe, mirror, study table &amp; chair, mirror, single bed(with mattress) and a pedestal fan. Hi there! 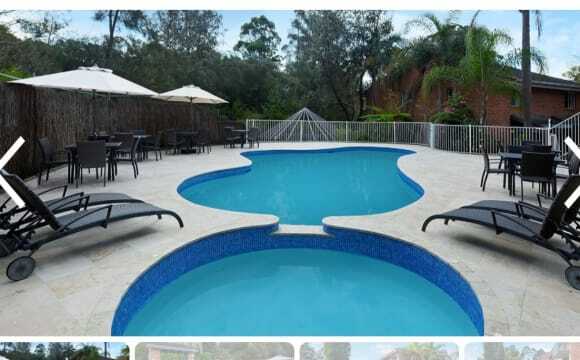 We are a part of a small community of like-minded young professionals from various parts of Australia (with a few internationals) living across two beautiful large houses that are situated on a quiet and leafy street in the North Shore suburb of Killara, right next to the serene Lane Cove National Park. 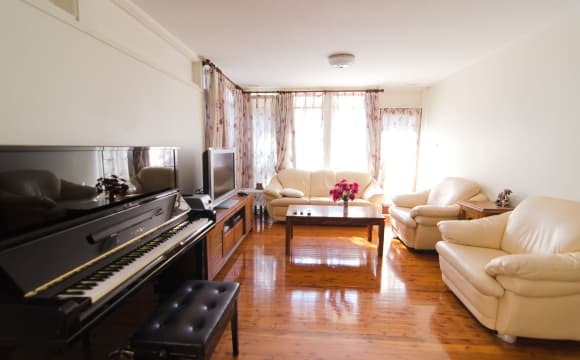 We live a peaceful existence at home, and there's plenty of space to allow for this; our house is on two levels and has a big lounge room, substantial living room (with a pool table! ), rumpus room, two dining rooms, an outdoor entertainment area, a chill-out/meditation space and three bathrooms! It is beautifully furnished and well maintained. There is a direct bus to Macquarie University that will get you there in under 20 minutes (or a 10-minute drive). A bus to the closest train station (Lindfield) is around 15 minutes (or an 8-minute drive). All rooms are fully furnished, air-conditioned, and will also be professionally cleaned regularly. We aren’t just looking for a person to pay the rent, but for someone we can get to know and do life with! If you are interested in joining us, please contact us. We will do our best to ensure you are welcomed and looked after in our home. Looking forward to hearing from you! The apartment is one of a kind and is furnished with all the basic utilities including a fully equipped kitchen. The apartment build is quite spacious and has a massive living room. My room (Master Bedroom ) for which we are looking for a replacement has an attached bathoom and a beautiful balcony with lovely views facing the city. 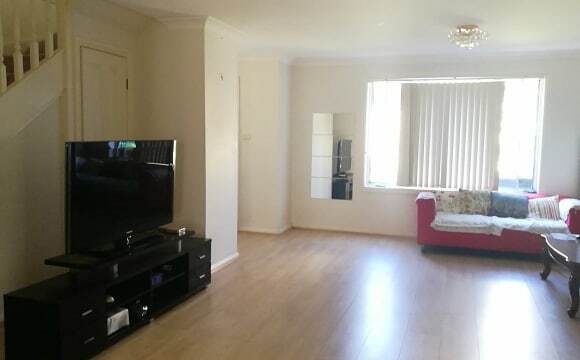 Room for rent all bills included Prime location in the heart of Macquarie Park -	2 mins walk to Macquarie shopping Centre where you can find all the shops you need. 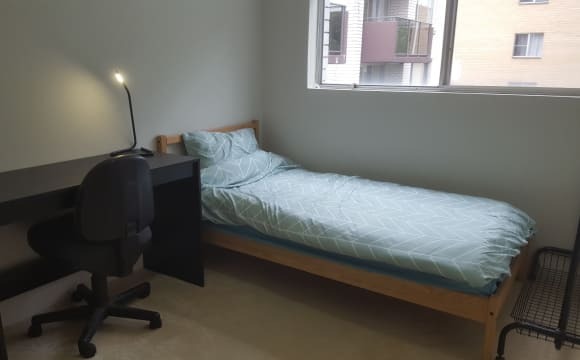 -	5 mins walk to Macqaurie University -	Main bus stop/train stations to Sydney CBD, Chatswood, Norwest Business Centre The flat consists of 2 bedrooms and 1 bathroom. All essential appliances included. Amenities (Toilet rolls, Dish washing liquid, hand wash and laundry powder) also included. Small Single room : You will have your private room with lockable doors and shared bathrooms with other single room housemates. We will provide single bed with mattress, bedside table, working desk and chair and wardrobe. 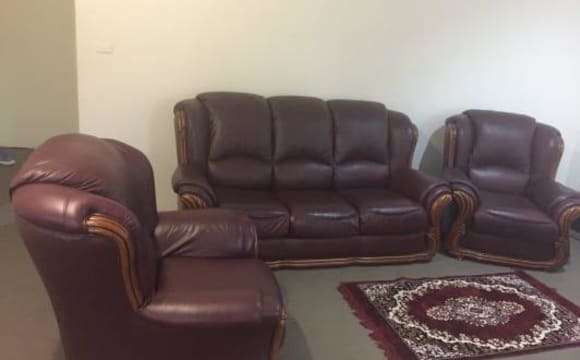 Of course if you prefer to have your own bed or mattress, we can always give you an empty room for your own furniture Big double room: Couples welcomed. There will be 2 single beds, a desk and large built-in wardrobe. Rent (per week): Single room $240 Big double room $280 if one person, $310 if couple If stay more than 3 months, $10 off per week 2 weeks bond, in advance payment, rent includes (with conditions): - Electricity bill - Gas Bill - Water bill - broadband - Amenities listed above Please feel free to SMS for any inspection needed, we offer free intro tour to local environment. The room is very clean, tidy and sunny, which has got built in robes. You could store many clothes and even books inside the robes. The flat offers a spacious combined lounge/dining area, a separate kitchen, and internal laundry. 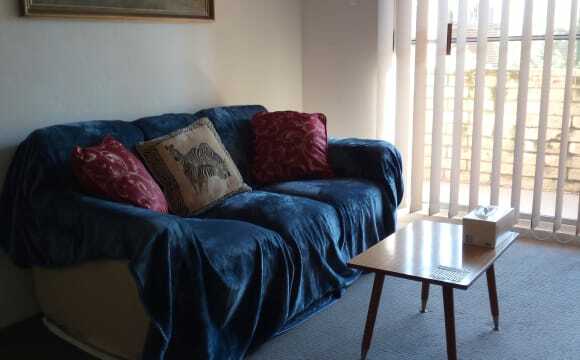 The flat is located in a very beautiful, quiet and relatively safe area, which is handy to everything: only a 10 minute-walk to Macquarie University; Macquarie Shopping Centre; Macquarie University Railway Station; and bus stops. The flat is located on the 2nd floor of the building, and has got a long lock-up-garage! 5 min walk to Macquarie shopping centre, Macquarie uni and bus station. Quite. Nice parks, walking, cycling around. Pool. Large living room. Balcony open to a nice local park. Elec Bill to split.